We stock the most beautiful and recommended styles for stage. All of the below heels are in stock and ready to be sent express to your door! 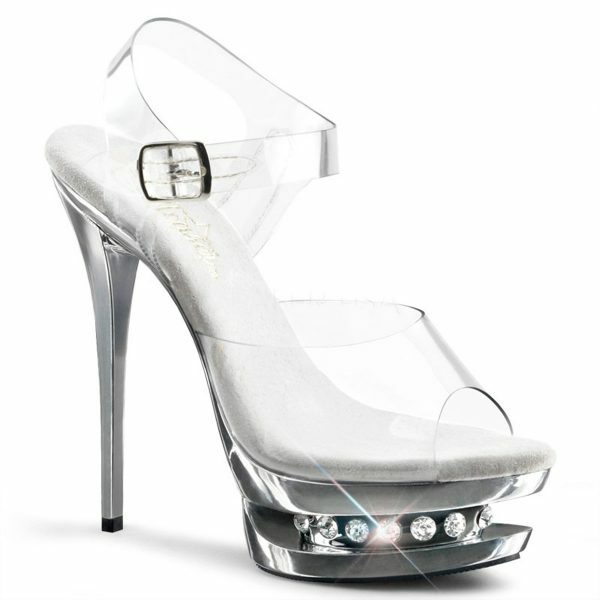 Want something in pleaser brand that you don’t see here? We can custom order for you! Tell us your request via our contact page. 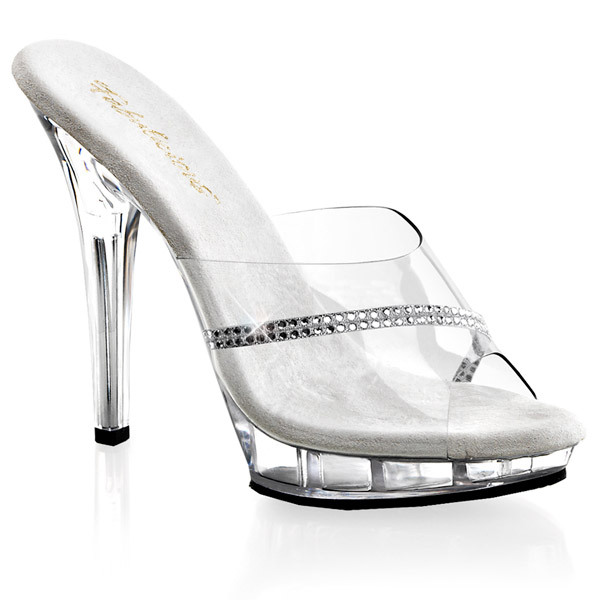 Our heels come in full sizes only. If you are ordering Elegant stay true to size or go up. For all other styles stay true to your size or go down. You want them tight as they will stretch! We are more than happy to exchange for a different size or style if needed. Heels must be in perfect condition (Unworn and unmarked. In the original box). Refunds are not accepted. All postage costs must be covered by the purchaser.